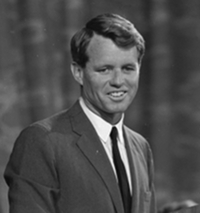 When JFK was inaugurated in 1961, he appointed his kid brother, Robert Francis Kennedy, to the post of US Attorney General. The choice proved controversial. Eight years the president’s junior, the thirty-five year old seemed young, inexperienced, and unqualified for the cabinet-level position. However, in the late 1950s, he had already squared off against organized crime as chief counsel for the Senate Labor Racket Committee. And, he published the book, “The Enemy Within,” a treatise on corrupt practices within the Teamsters’ Union. 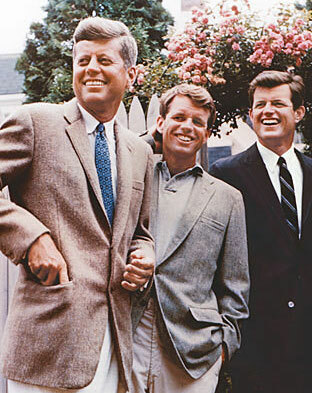 Despite cries of nepotism, RFK accepted the role and became JFK’s closest advisor. He immediately began a relentless crusade against the Mafia. Bobby Kennedy set his sights on Jimmy Hoffa, known Mafia boss and president of the Teamsters’ Union. 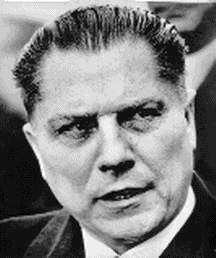 As head of the largest union, with over 1.5 million members, Hoffa was widely recognized for corruption both inside and outside the organization. Robert Kennedy’s goals to bring down the Mafia clashed with those of FBI Director J. Edgar Hoover, who was seen as lenient on organized crime. 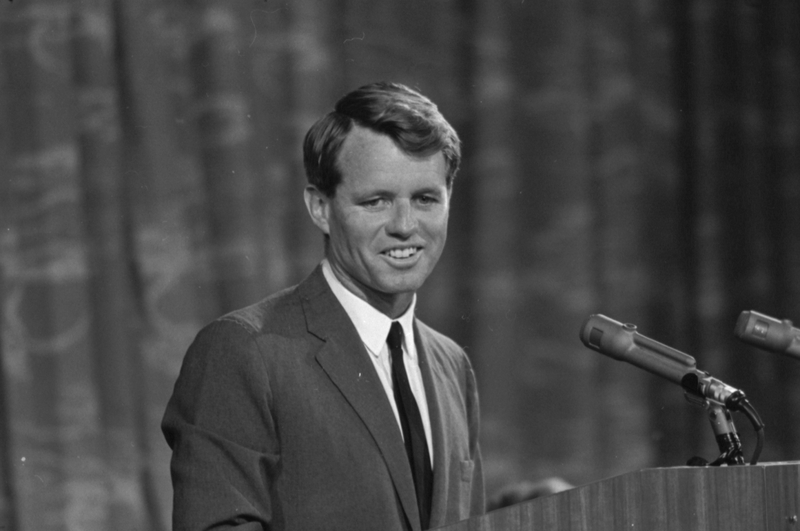 Nevertheless, RFK continued his pursuit of mob bosses and influencers, with the cooperation of his brother and president, John F. Kennedy. When President Kennedy was assassinated on November 22, 1963, many theorized that the Mafia might have orchestrated the hit in retaliation for Bobby’s crackdown on unions and organized crime. The fact that accused sniper Lee Harvey Oswald was shot and killed by Jack Ruby fueled the fire for this hypothesis. Ruby allegedly maintained loose ties to the Mob through his nightclubs. Saving Jackie K explores foreign nations with a grudge against President John F. Kennedy as possible conspirators in his assassination. But the thrilling new novel also considers groups within the United States. In particular, did the Mafia have a motive for plotting against the president?